This paper presents a novel optimization scheme using a Genetic Algorithm (GA) to design a composite connecting bracket in manned spacecraft especially for the stress concentration of the hinge pedestal. Experimental modal analysis (EMA) as well as a large bending load tests was performed on the bracket to verify the failure mode through their mechanical response. The EMA results showed the best optimization scheme is placing the reinforced sleeve 20 mm from the hinge pedestal. Experimental results were also used to validate the Finite Element Analysis (FEA) approached used to predict the bracket structural response. 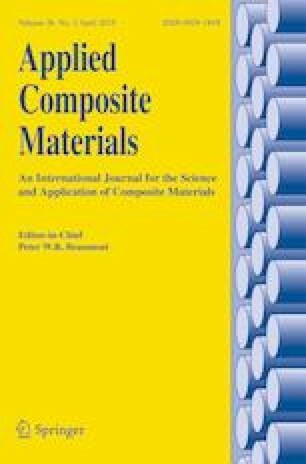 The method used in this paper can provide some valuable guidance to study other similar composite structures in the future. The authors are grateful to the support of Shanghai Foundation for University Key Teacher (ZZGCD15039).